As they've become an integral part of British culture, the popularity of music festivals has steadily risen over the past decade... Along with the price. Has that stopped people going? No way - has it seen the average age of an attendee rise? Absolutely... But anyway, which festivals will be the most expensive to pick up a ticket for in 2015? Without considering that which is dependent on your lifestyle choice (travel, shopping, booze etc) but instead concentrating on ticket price, we're going to be ordering the top 5 most expensive festivals for 2015. (Some prices/line-ups will be taken from the 2014 festivals, as they haven’t been announced yet). PRICE: £222 for a weekend ticket with camping. PRICE: £224 for a weekend ticket with camping. PRICE: £225 for a weekend ticket with camping. PRICE: £270 for a weekend ticket with camping. 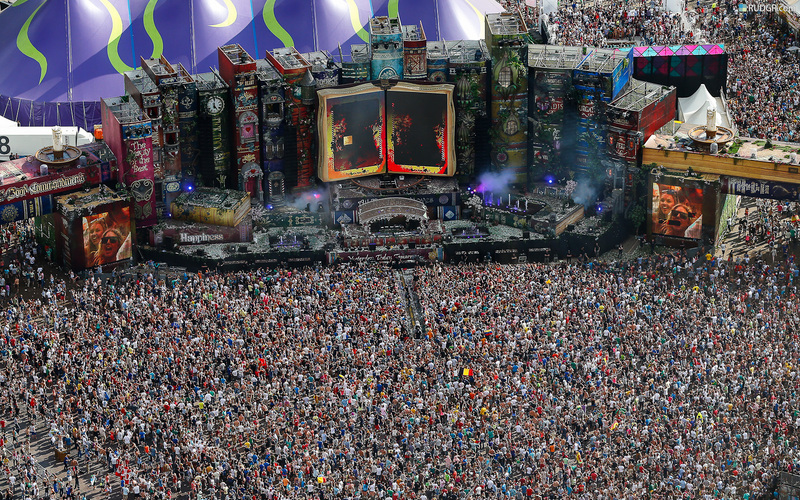 And there you have it: the top 5 most expensive Music Festivals for 2015.